From the Fall Equinox and Beltane to celebrations of peace and justice, A Pagan Ritual Prayer Book offers more than 700 prayers for the rituals of life—from the sacred to the mundane. 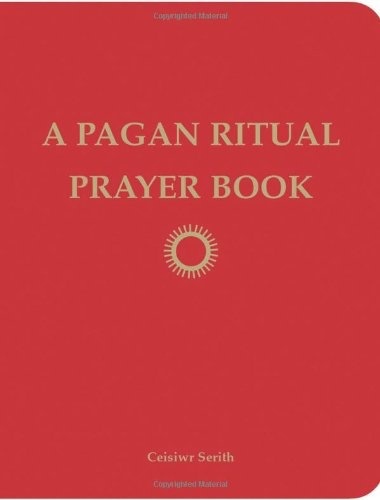 A companion to the popular A Book of Pagan Prayer, this handbook of rituals and prayers is organized thematically, making it convenient to use if one is seeking prayers for specific occasions, seasons, times of day, meals, or milestones. Included is an extensive section on the requisites of ritual and how to use ritual and prayer to create lasting change in your life and in the world. 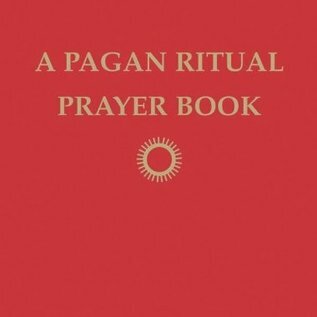 A Pagan Ritual Prayer Book is suitable for all pagans: Druids, Wiccans, solitaries, Greek & Norse Reconstructionists, Mystery Cult Reconstructionists, and more, offering perfect petitions or invocations to invoke, embrace, and honor the major events that make up our lives.